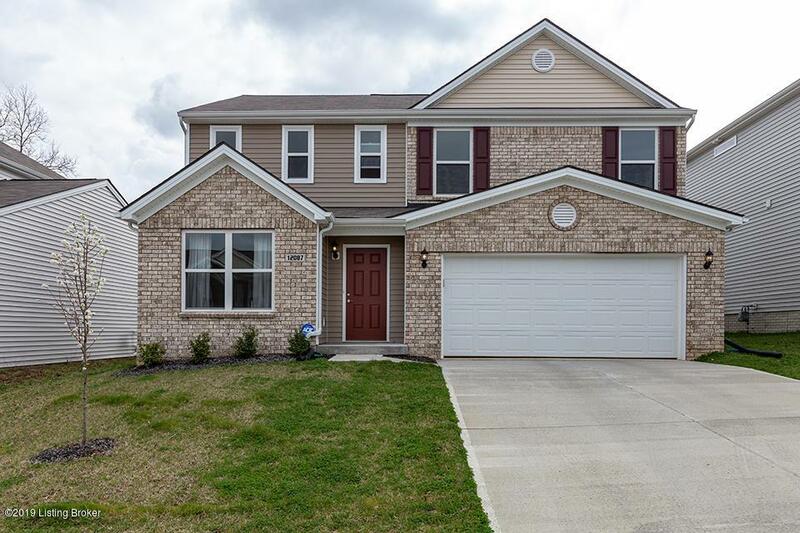 Don't wait to see this gorgeous 4 bedroom, 2 1/2 bath home, located in The Woods of Penn Run. 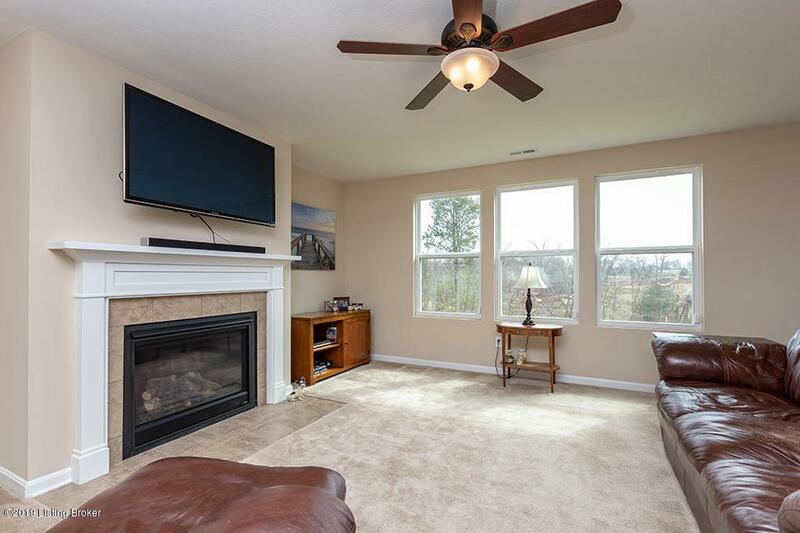 Only a year old and meticulously cared for, this home has a large kitchen with elegant black appliances and a great pantry. 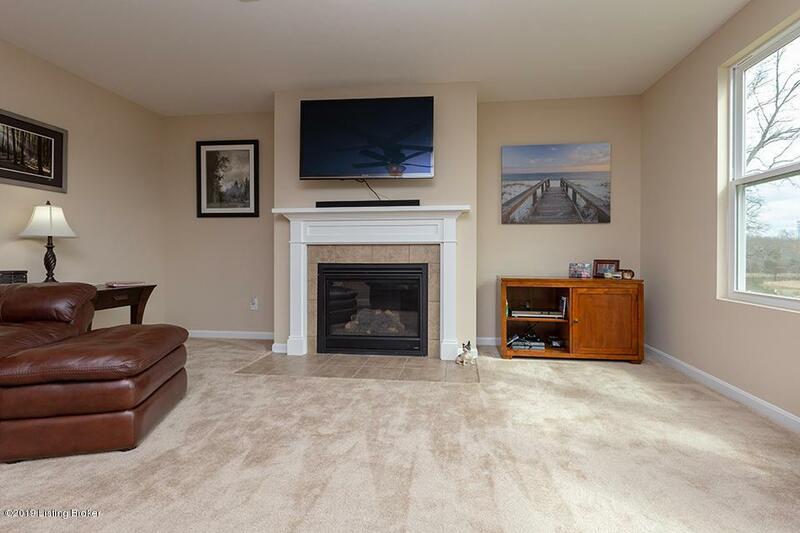 Open to the main living area, it's perfect for entertaining, watching movies or just enjoying the gas fireplace. The second floor features the master bedroom with its own private bath and walk-in closet. 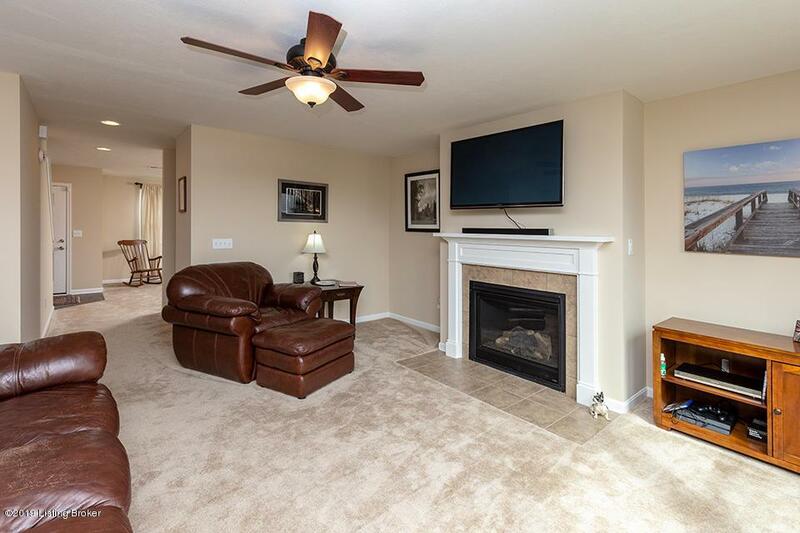 A large laundry room is conveniently located close to all 4 bedrooms and second full bathroom; no more carrying the laundry up and down the stairs. All blinds, appliances and washer & dryer to remain with the home. Seller says there are ''great neighbors''! Listing provided courtesy of Re/Max Advantage. © 2019 Metro Search, Inc. All rights reserved.